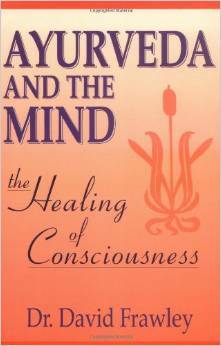 AYURVEDA AND THE MIND is the first book published in the West that explores specifically the psychological aspect of Ayurvedic medicine and the related system of Yoga philosophy. The book explores how to heal our minds on all levels from the subconscious to the superconscious, along with the role of diet, impressions, mantra, meditation, yoga and many other methods to create wholeness. It puts us in charge of our own psychological well-being with tools that help us shape the full potential of our lives. After more than ten years in print, it remains the main book on this important topic. “Opens the doors to a new energetic psychology,” says Deepak Chopra, through which we can go beyond emotional suffering and bring in the benefic powers of the greater universe of awareness.